larger version. 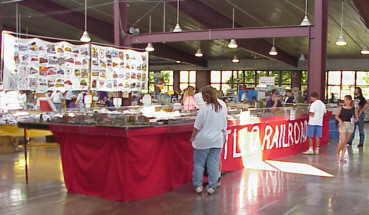 Welcome to Little "Q" Model Railroad Club. Our members' diverse interests range mainly from the late 1930s to the present day, but almost anything and everything is welcome. The club is HO scale, and some of our members also have interests in other scales, which they display at our annual Open House in November. Our Open House for 2008 has been canceled. Little "Q" was founded in 1958. It is located in Aurora, Illinois, and has been sponsored by the Fox Valley Park District since 1963. Our current layout is the second one at this location. Construction was begun in 1974, although the design has been heavily modified over the years. Click here to see more. 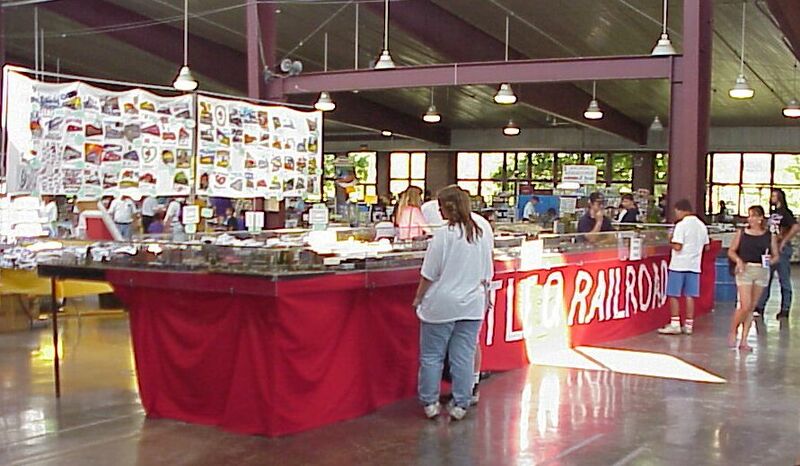 Since the late 1970s, our portable layout has been entertaining and educating people throughout the midwest, drawing many newcomers into the hobby and the club. Click here for a detailed description of the portable layout. Check our show schedule to find out when the portable will be appearing at a show near you. Our address is 517 North Union Street, Aurora, Illinois, in the Copley 2 Recreation Center. (Please do not mail anything to this address -- we will not get it.) Membership is always open. For more information, email Mike, or the webmaster, David. You can also call the club at (630) 898-7500 only during our regular hours, Thursday and Saturday, 7-11 p.m. (actually, don't call before 8 on Thursday). 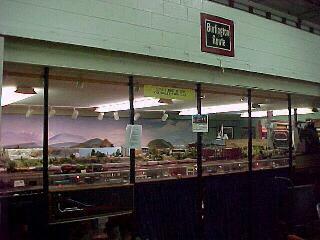 Many of our members also shoot slides and video of real trains, and show them at the club. Some of their work can be found in our new photo gallery. The gallery also includes additional model photos. The all new Little "Q" web site version 2.0 was activated on Trainweb on 3/30/2002. The old page at Geocities was deactivated on the same date. 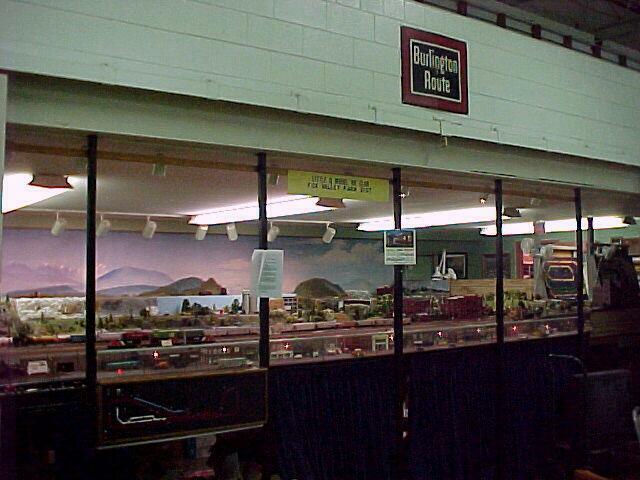 Copyright © 1999-2008 Little "Q" Model Railroad Club. 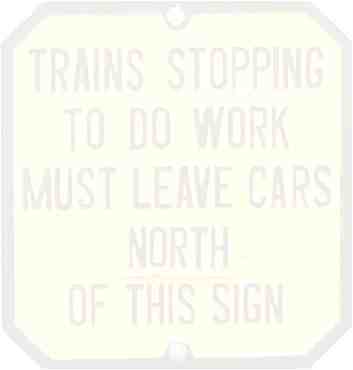 Photos Copyright © 1999-2001 David Streeter.